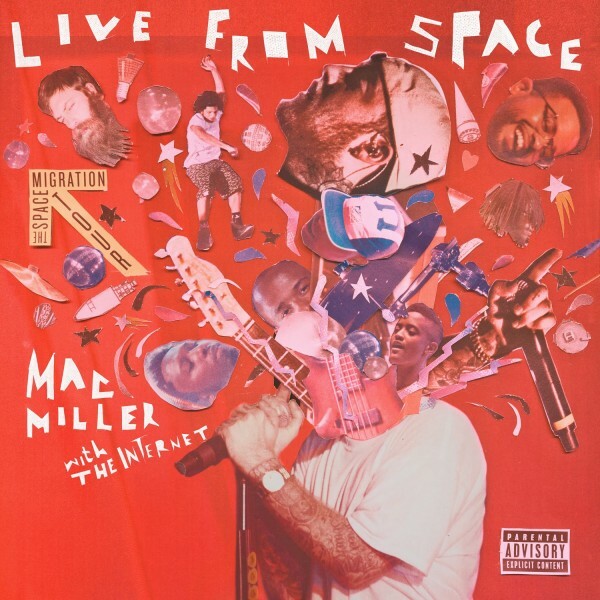 Taking no time off from the recently released Delusional Thomas mixtape seen during October, Mac Miller’s first ever live album Live from Space has finally arrived. Featuring 9 live tracks from his sophomore opus over the summer Watching Movies with the Sound Off, we’re also presented with 5 new studio tracks that didn’t make the final cut of his album. With help from Odd Future’s trip-hop collective The Internet, the project features only outside appearances from both Future and Thundercat. After the jump, you can stream the live album in its entirety; which is also available for purchase on iTunes right now.